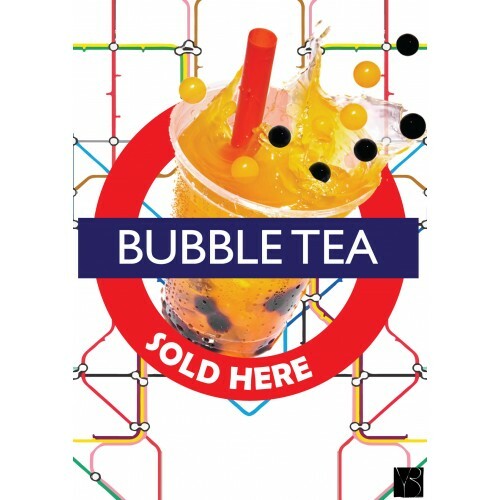 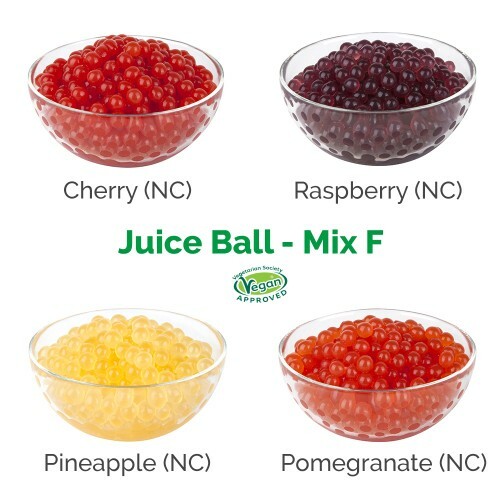 Strawberry Juice Balls - Boba Box Ltd.
Red strawberry juice balls can be consumed directly or mixed with drinks. 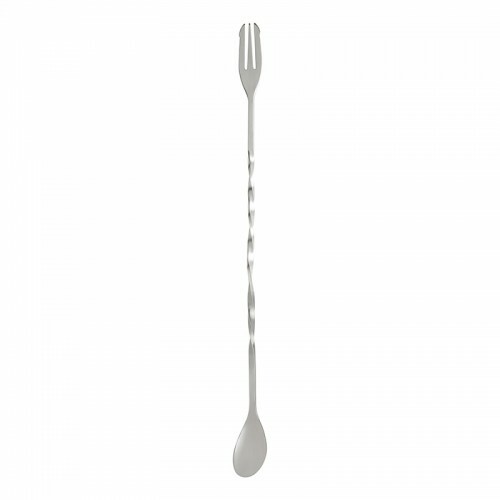 After biting into them, syrup will flow out. 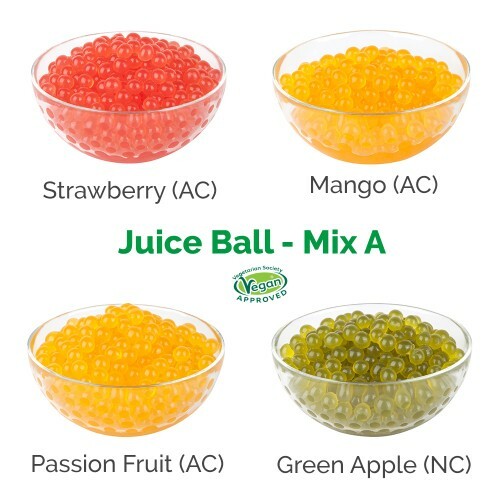 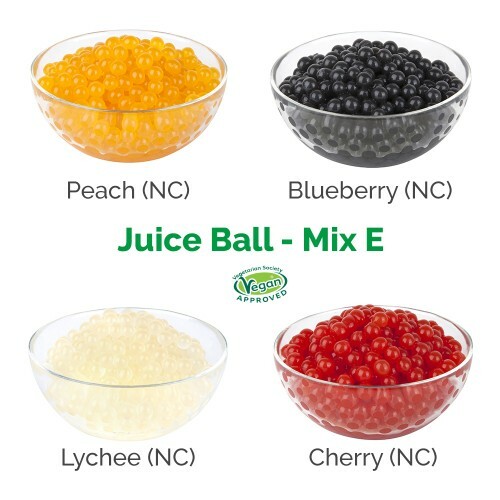 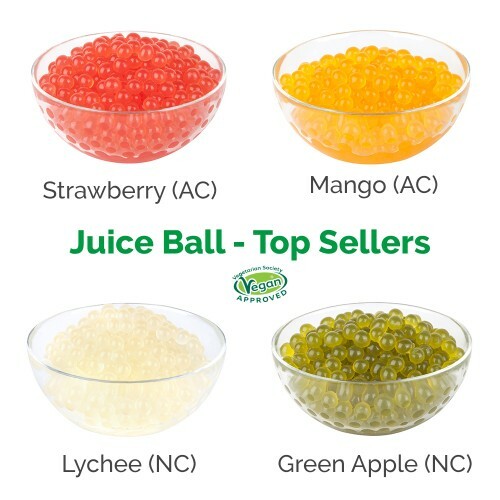 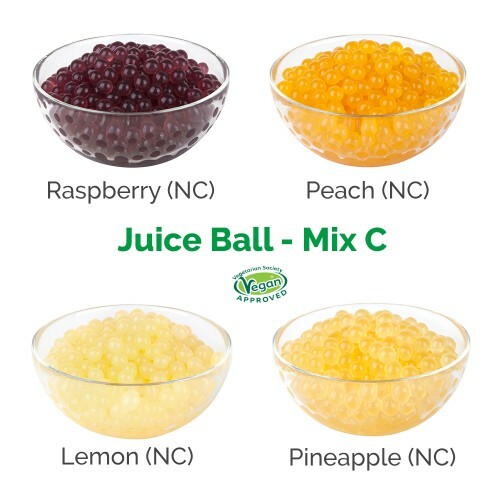 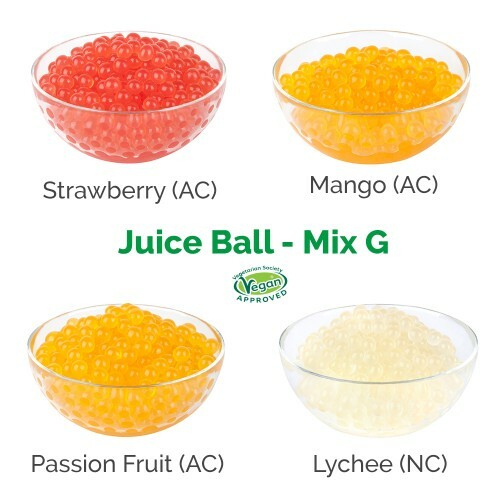 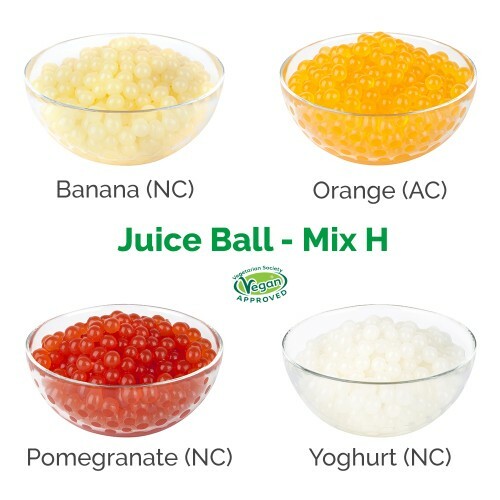 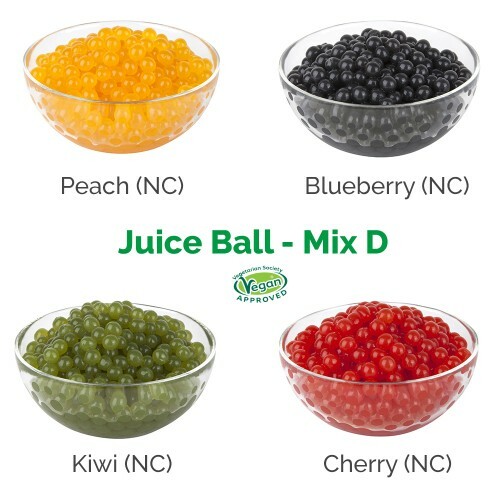 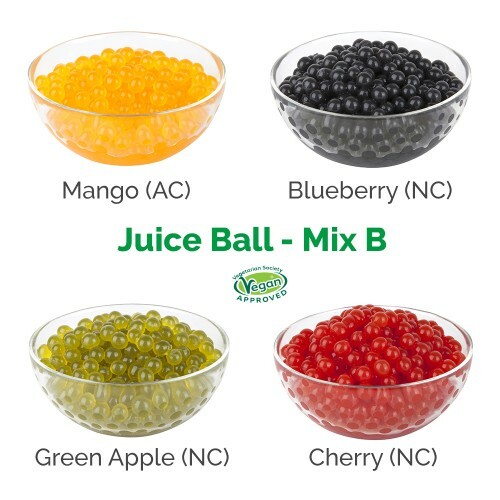 Our unique strawberry flavoured and coloured juice balls can be added to drinks or desserts to give them a colourful, fun and delicious unique appeal!